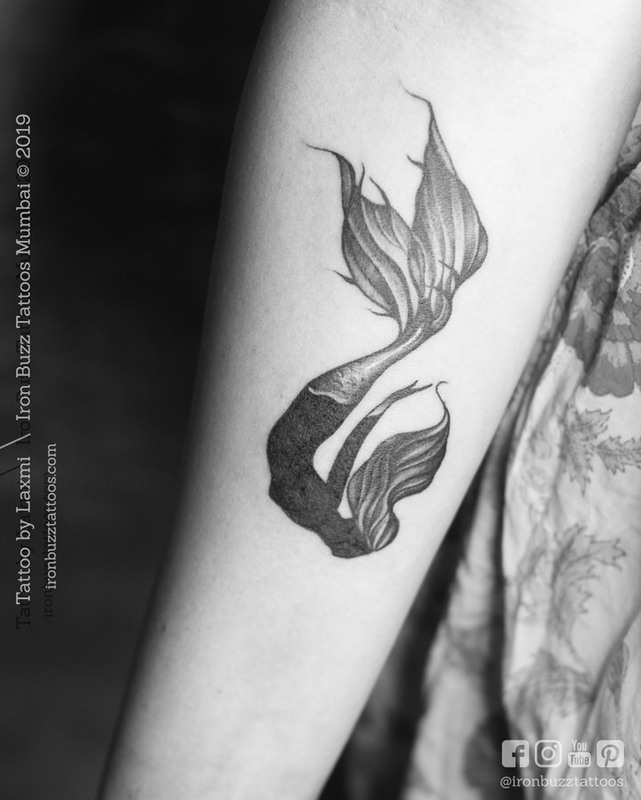 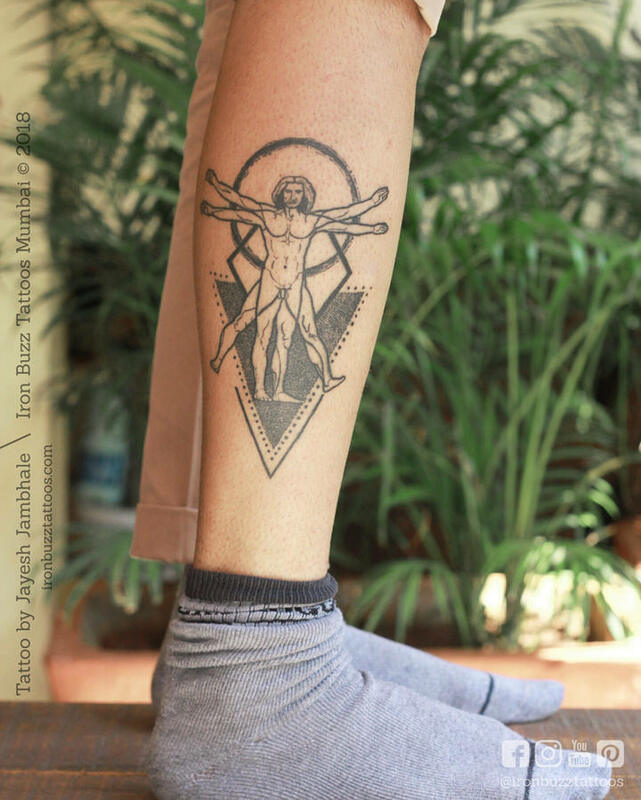 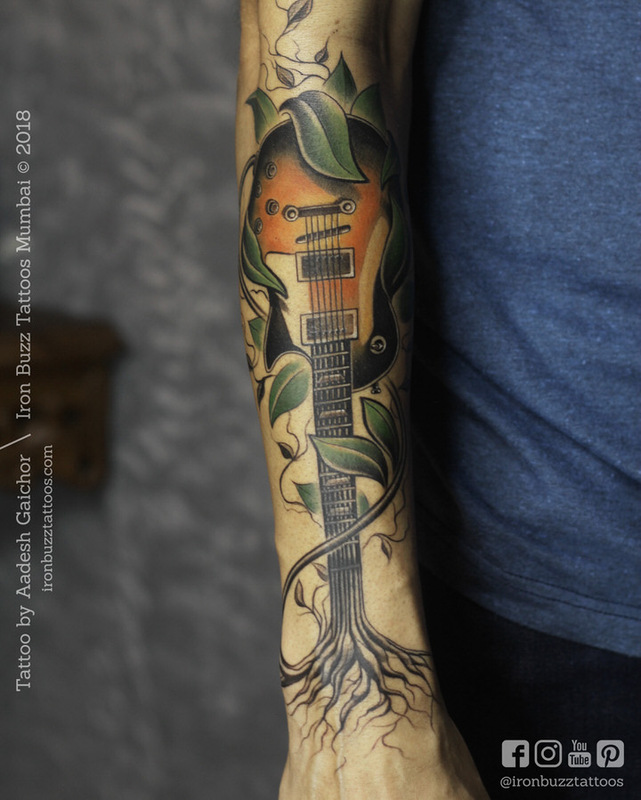 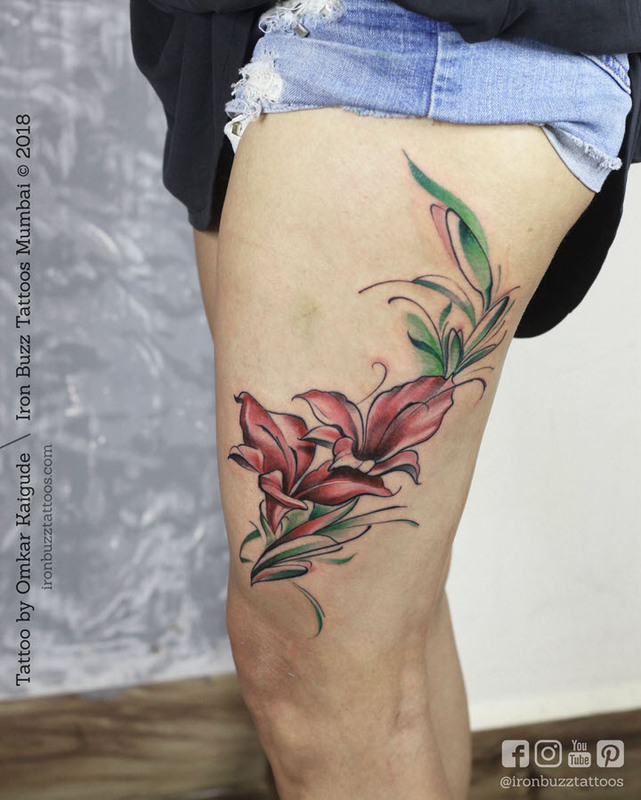 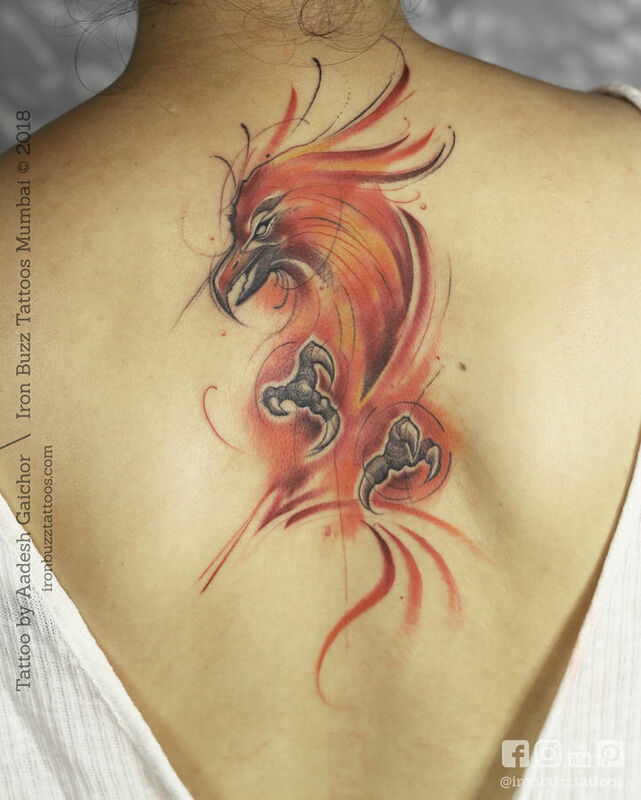 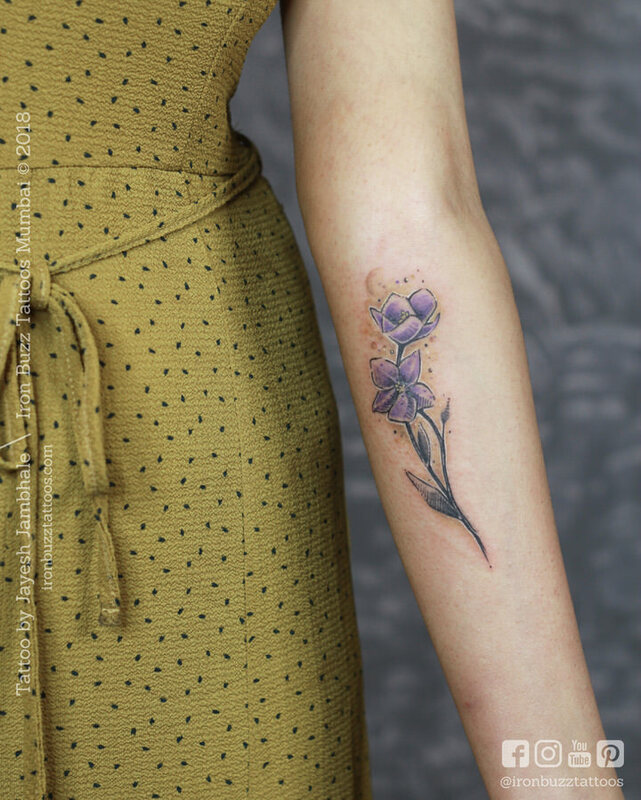 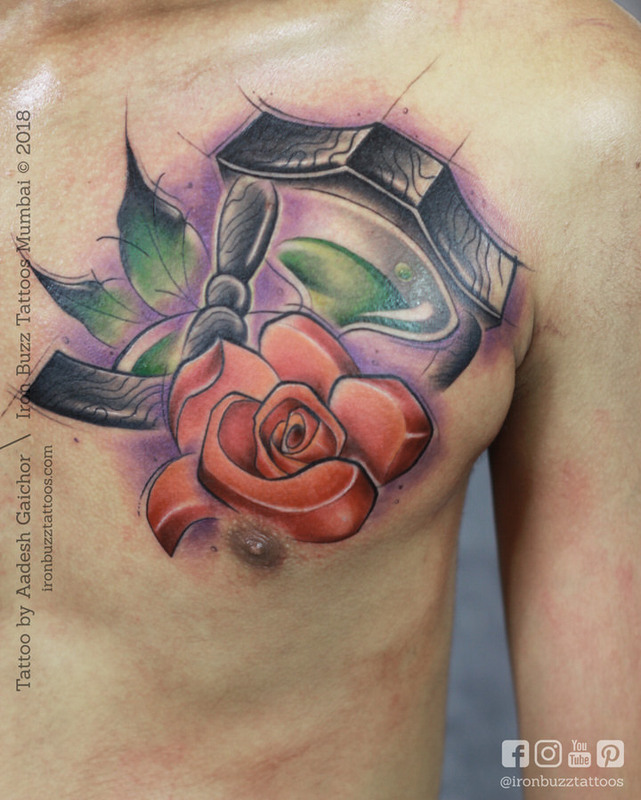 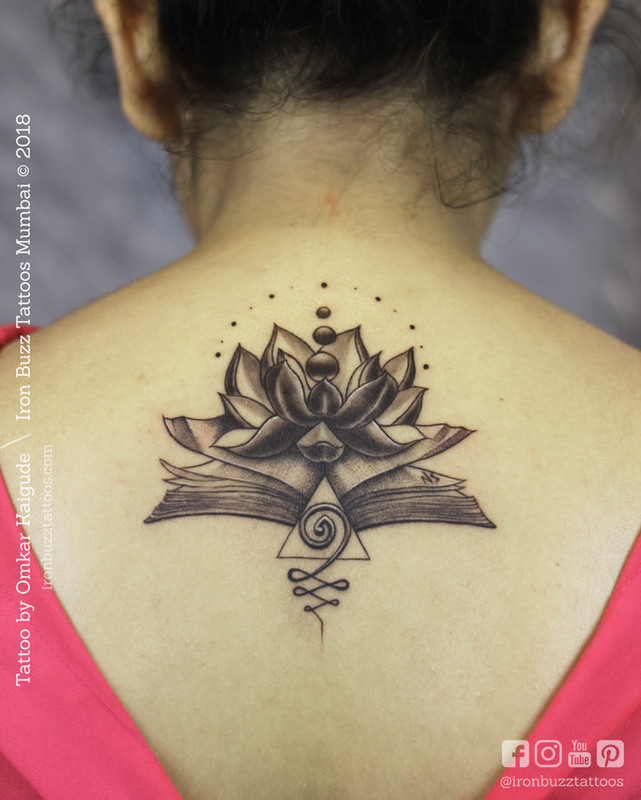 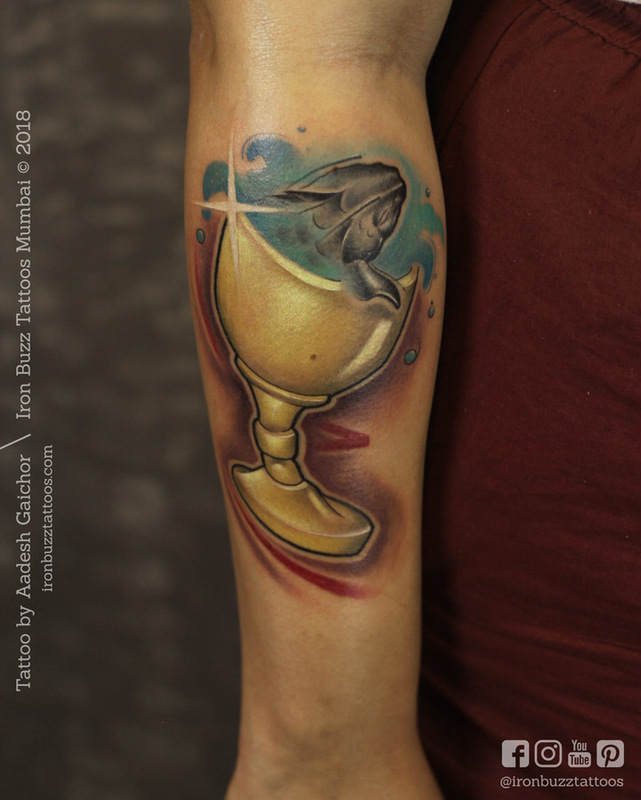 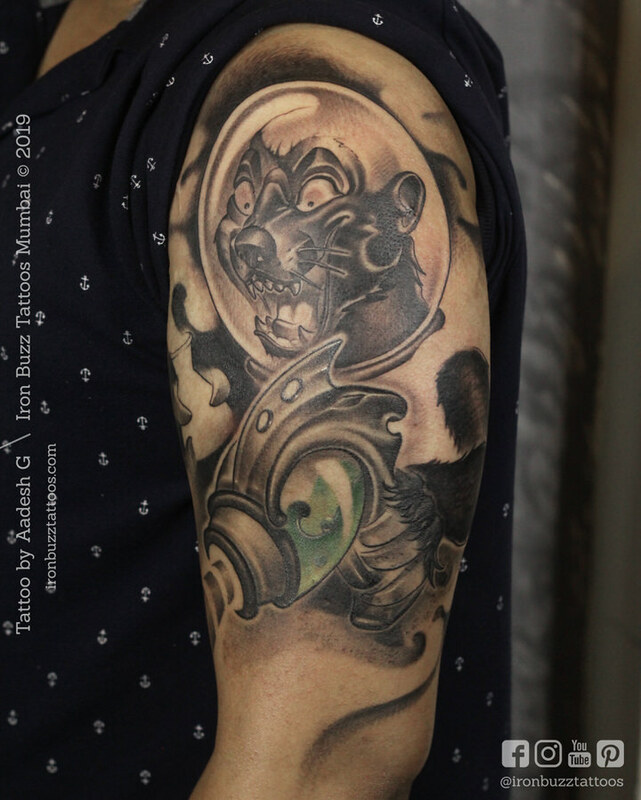 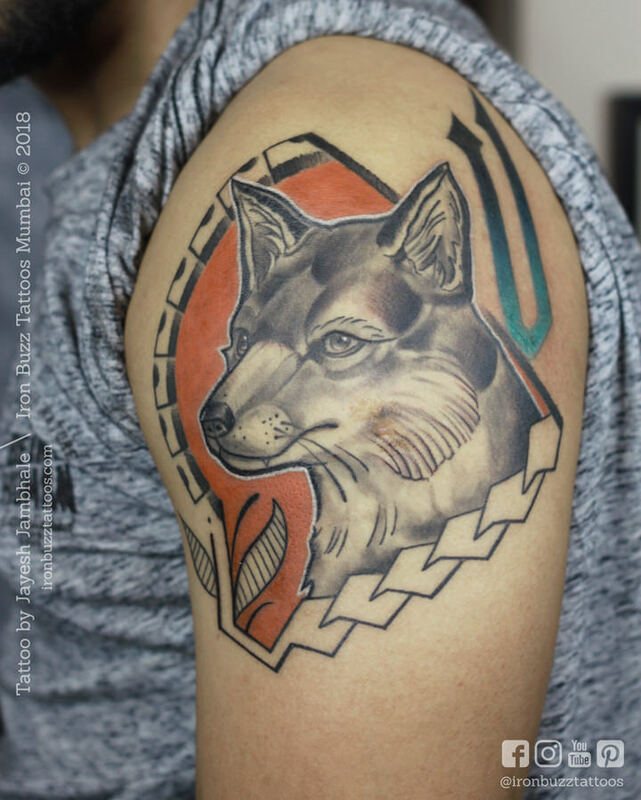 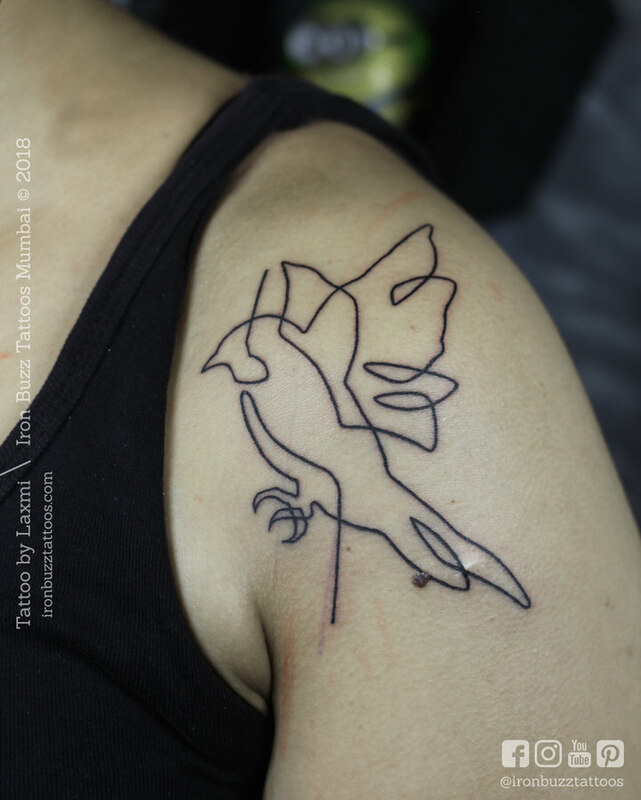 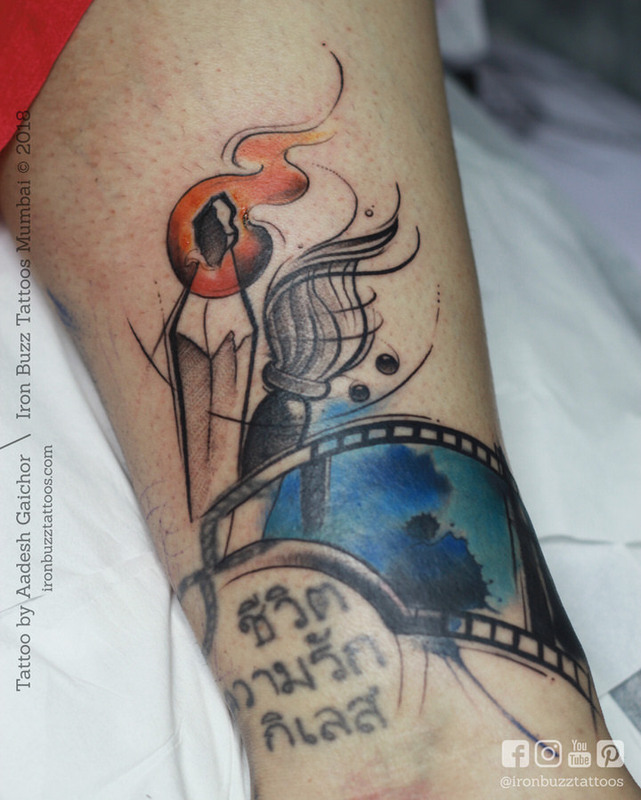 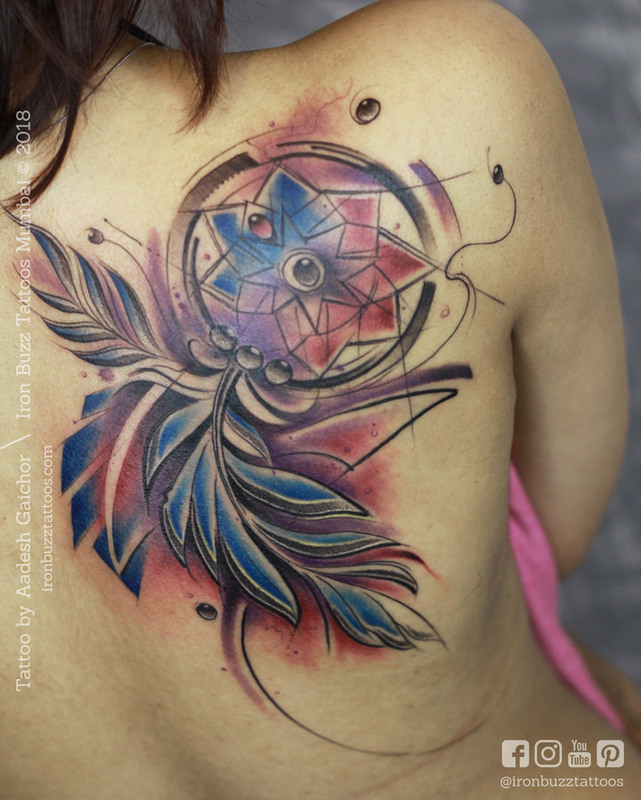 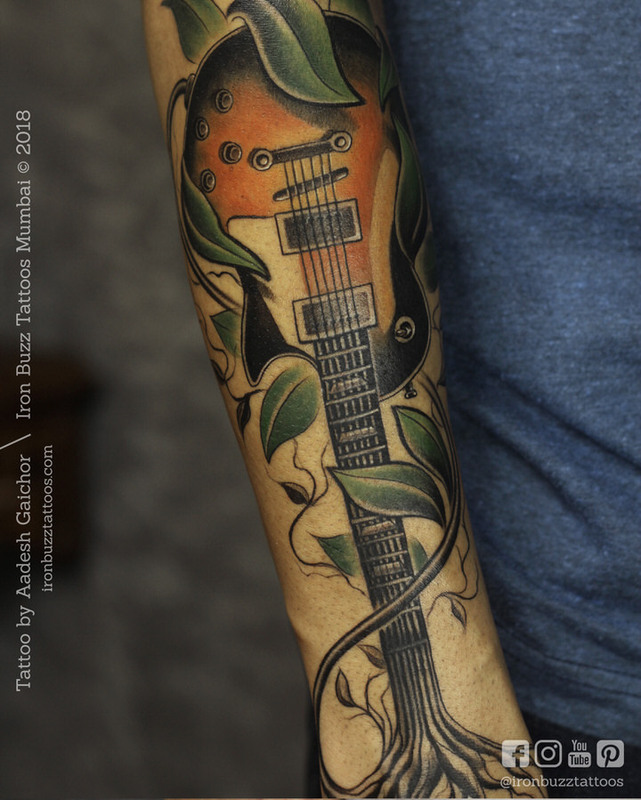 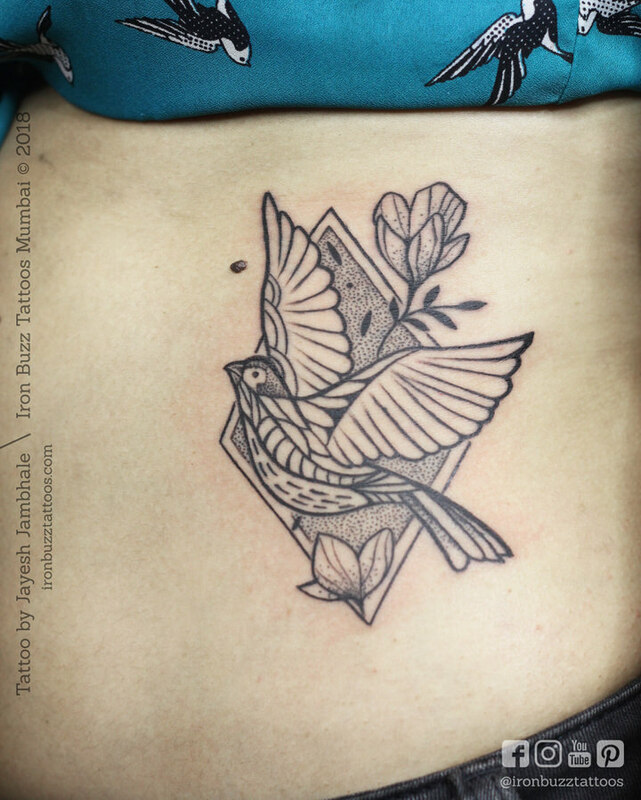 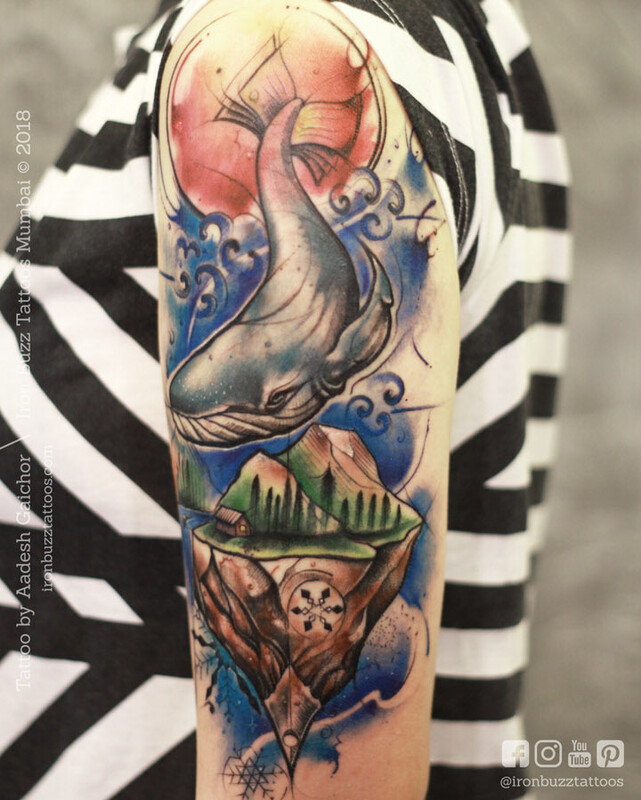 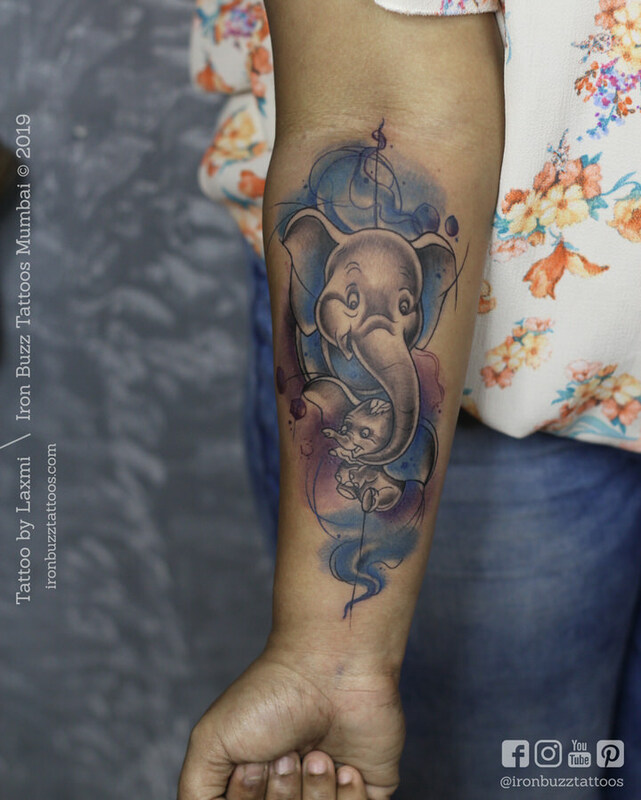 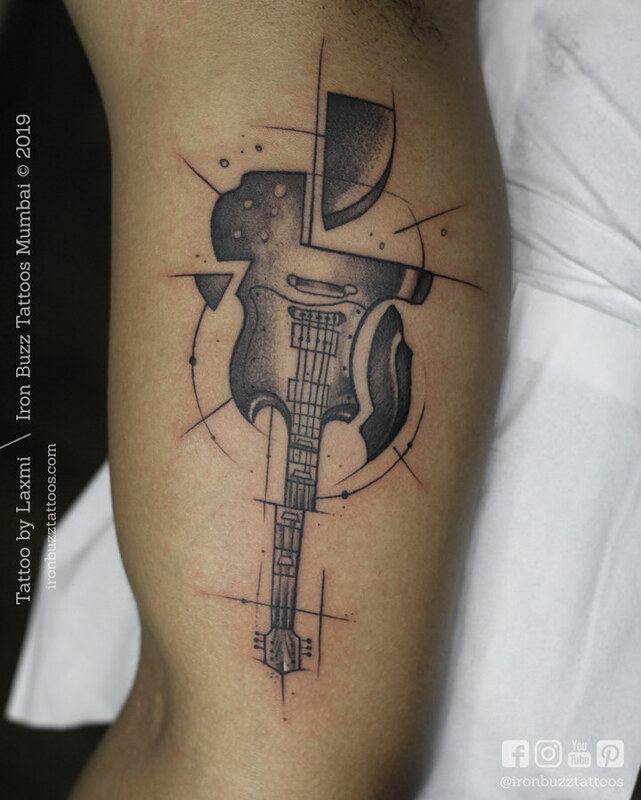 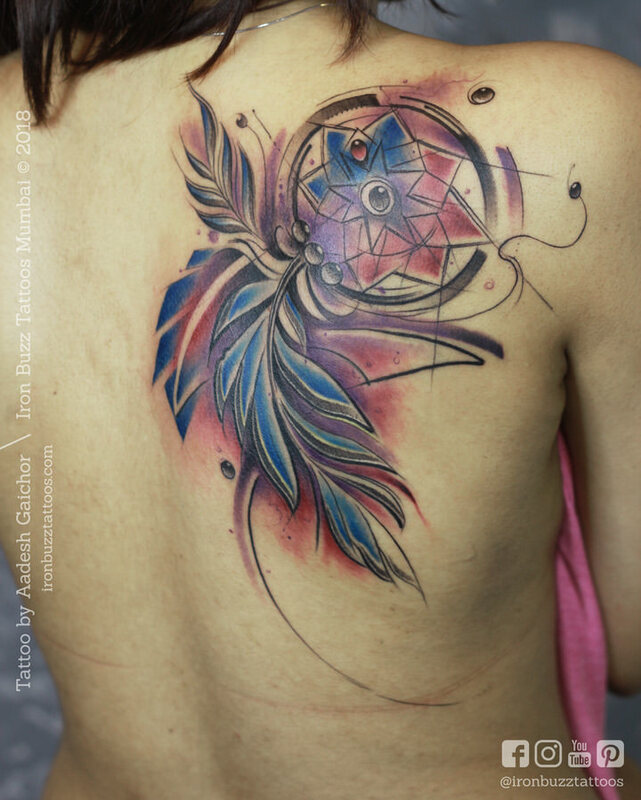 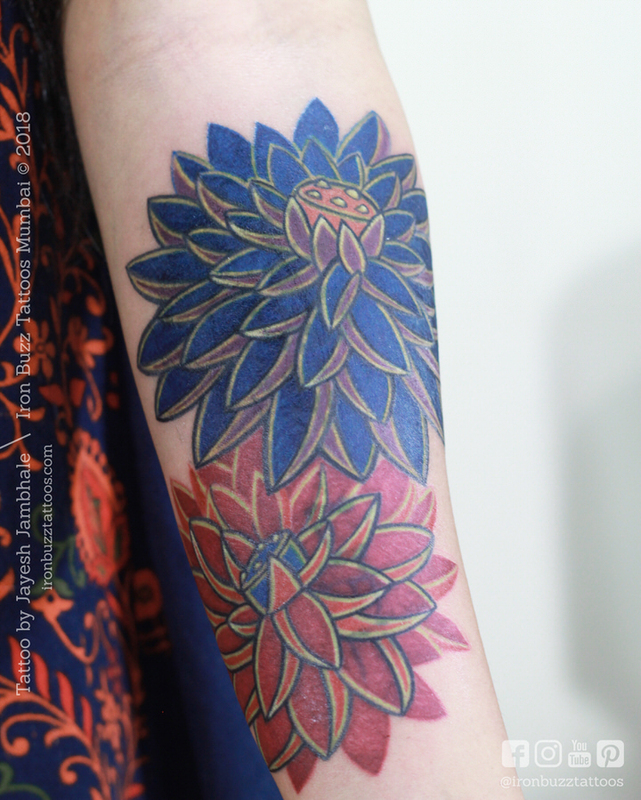 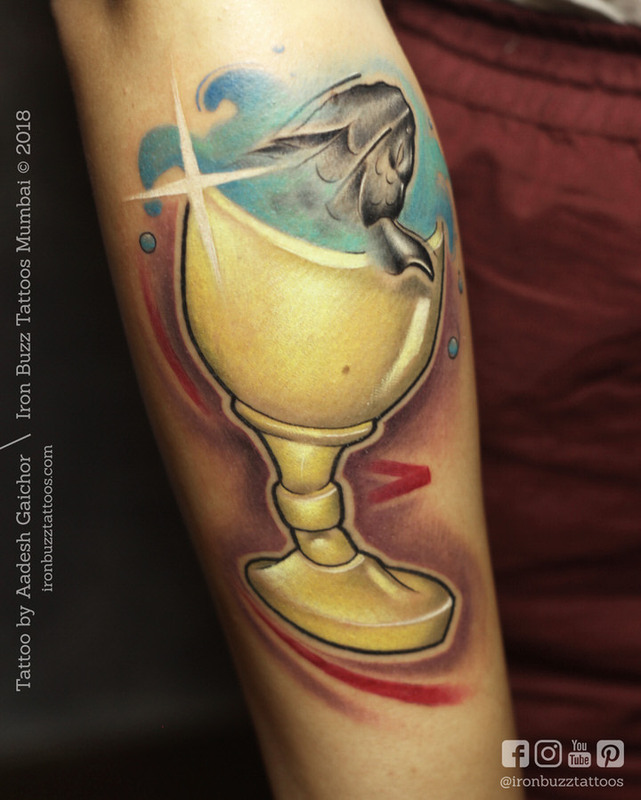 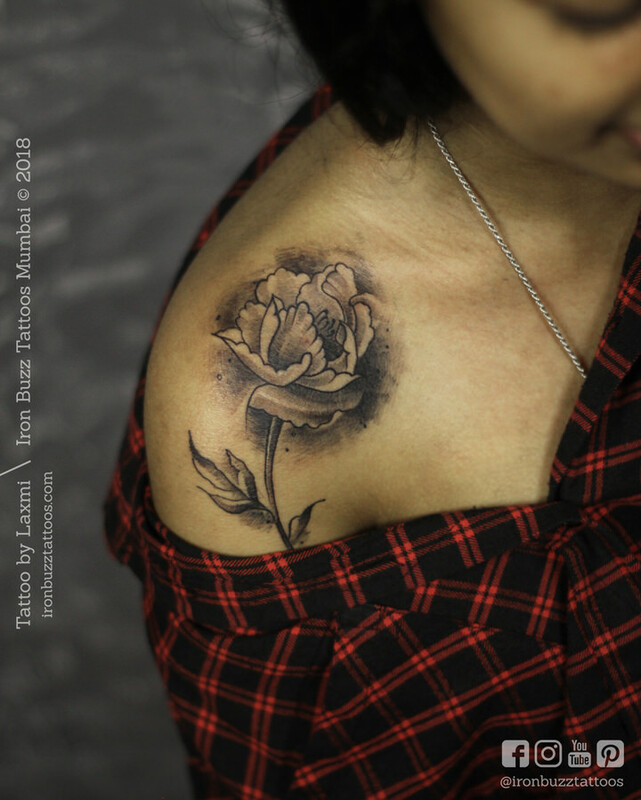 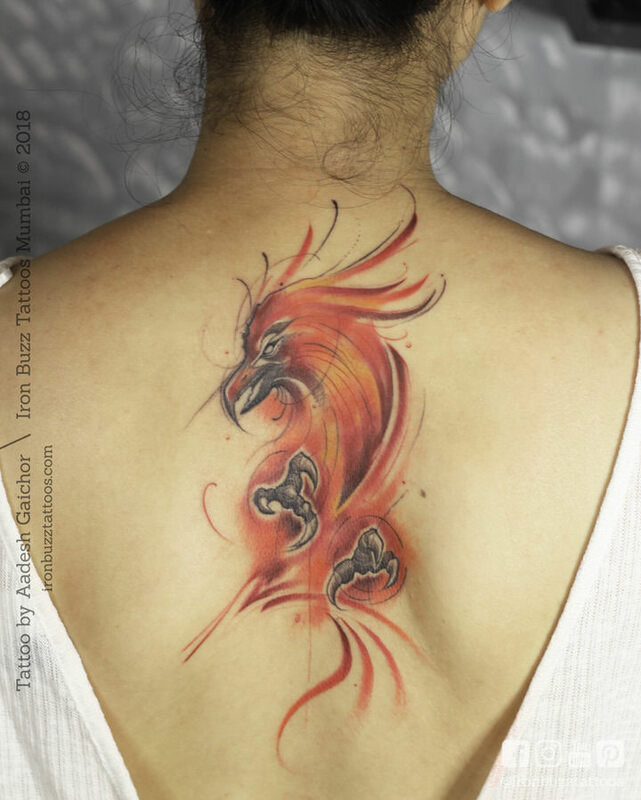 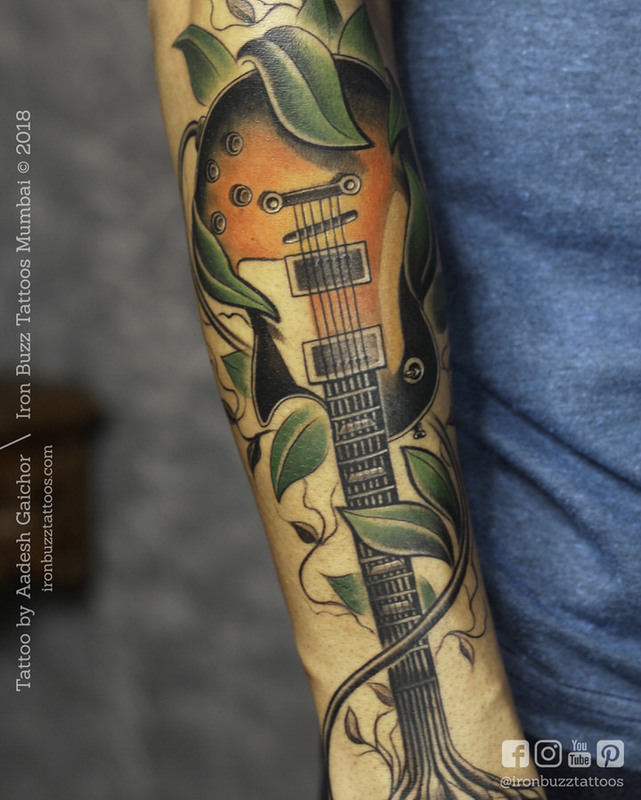 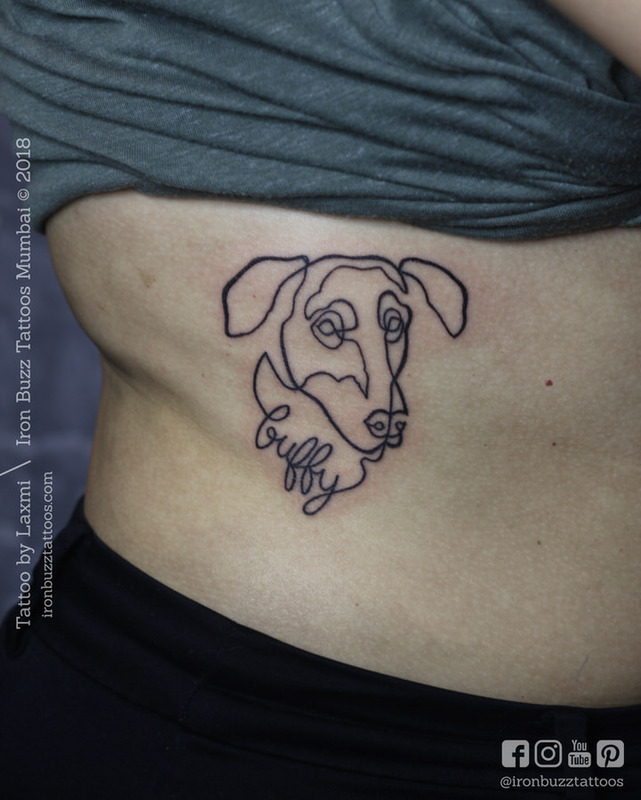 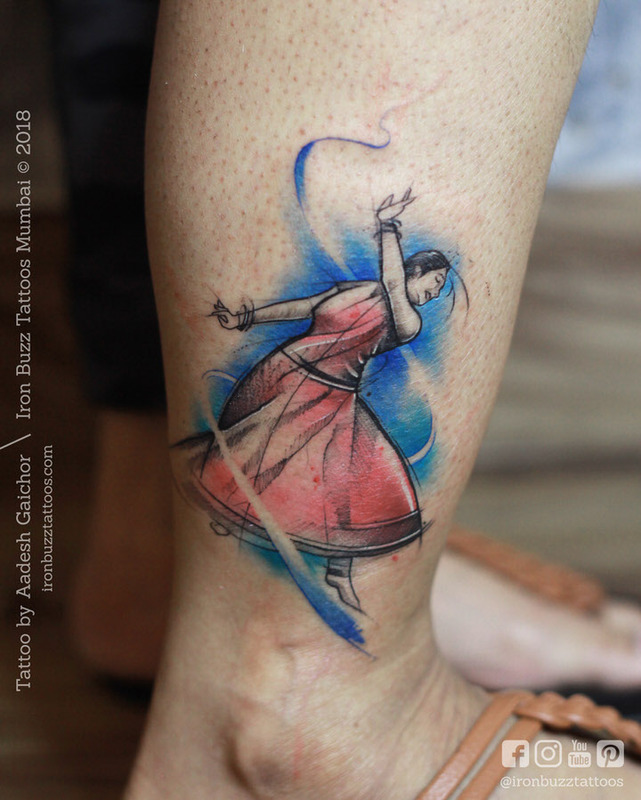 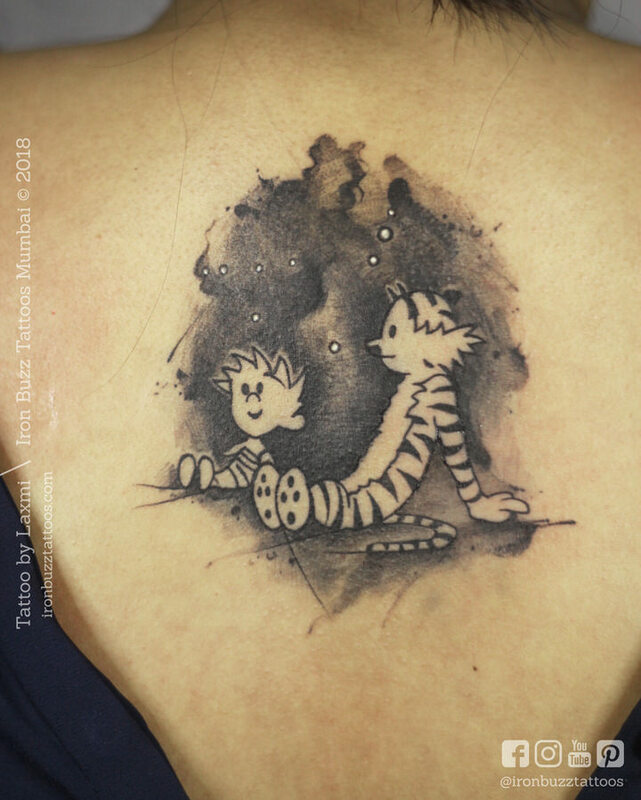 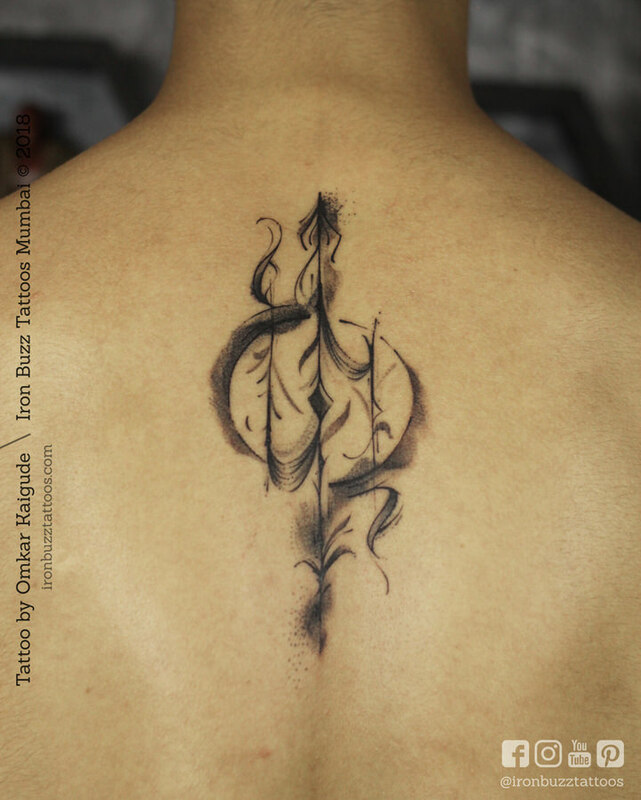 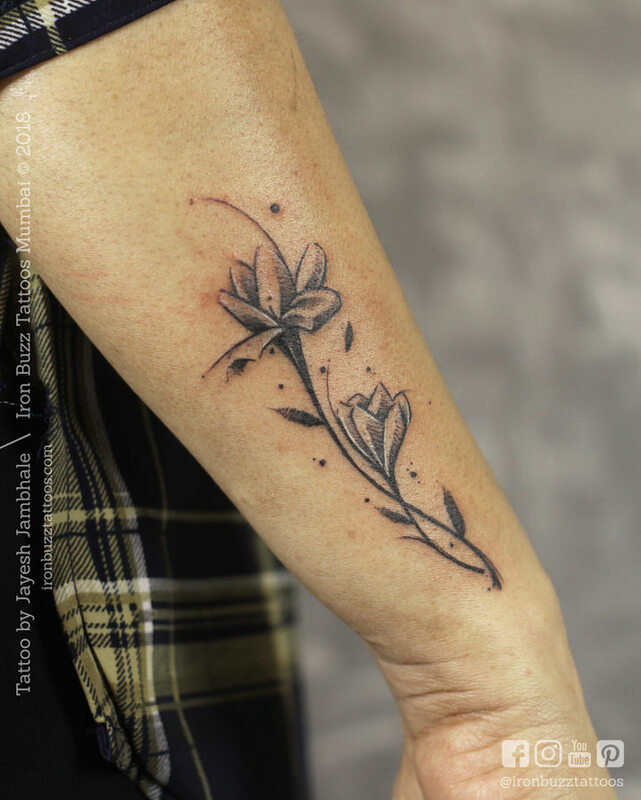 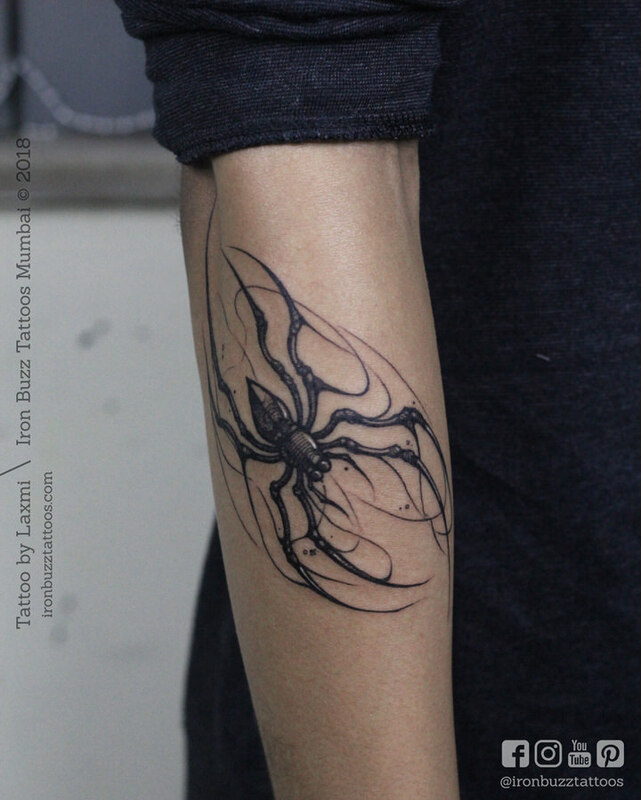 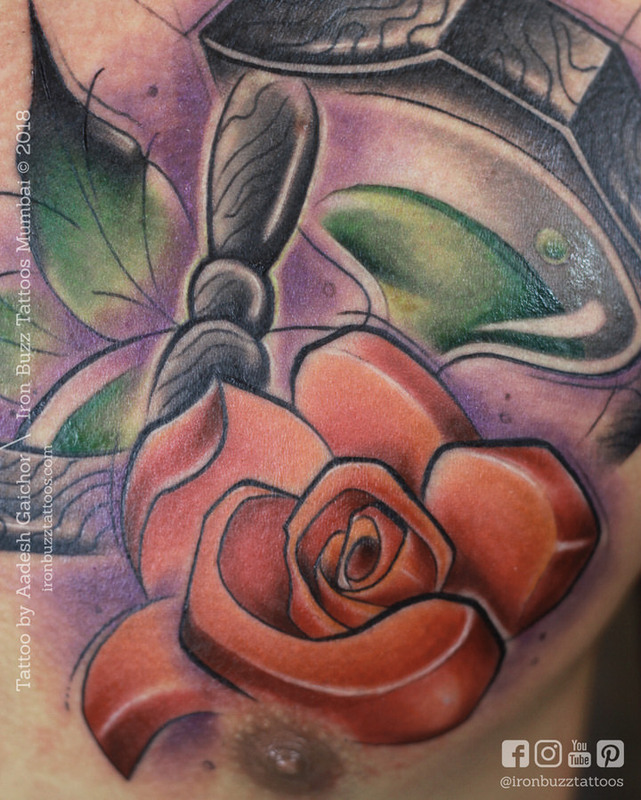 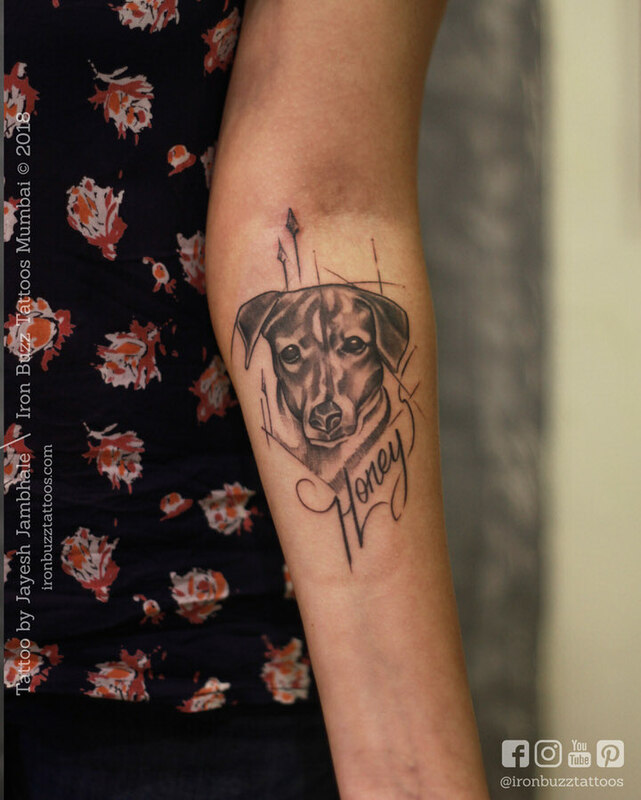 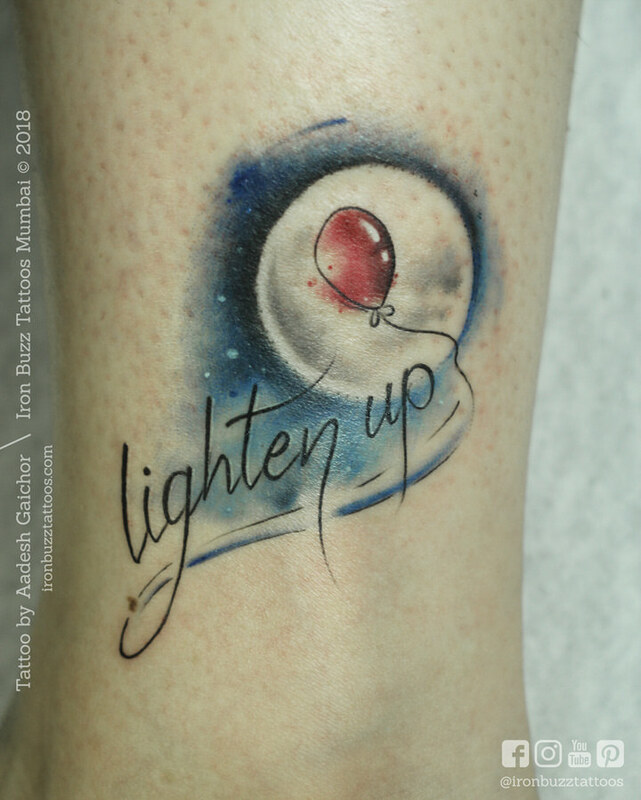 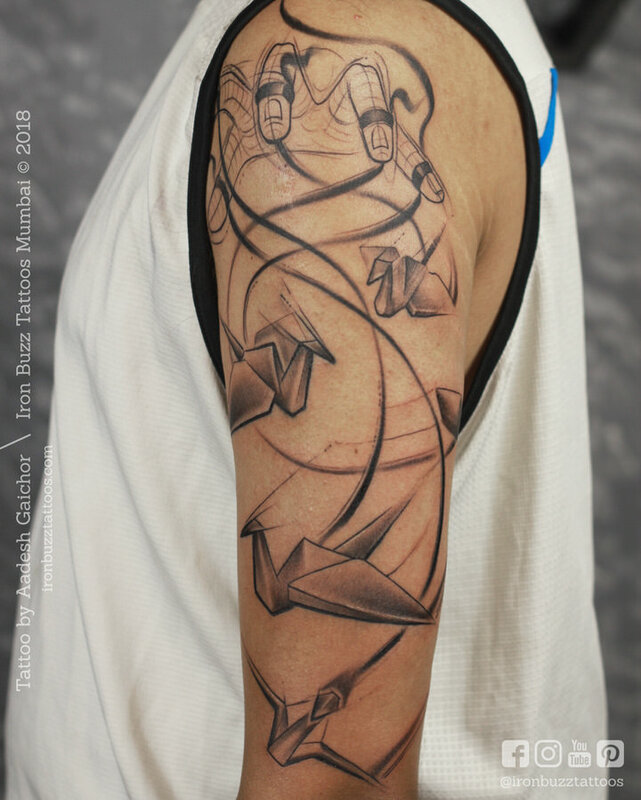 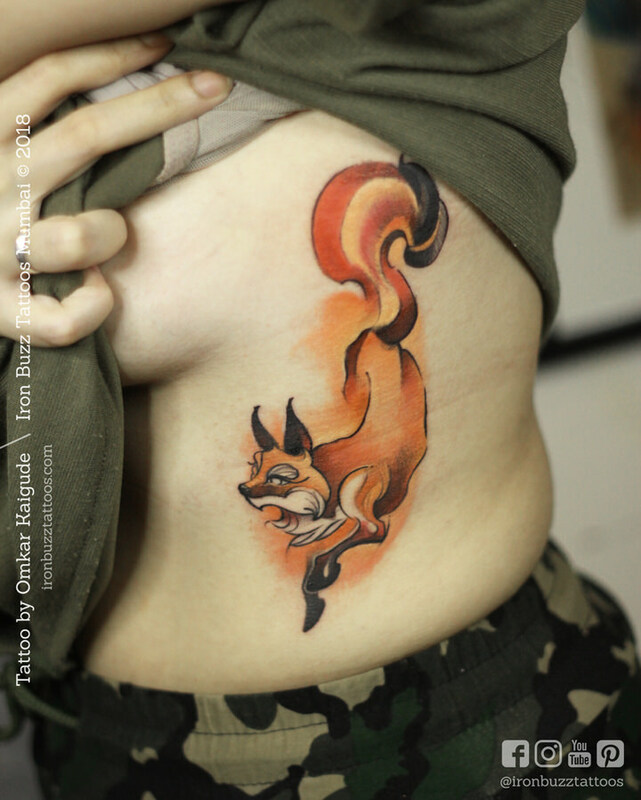 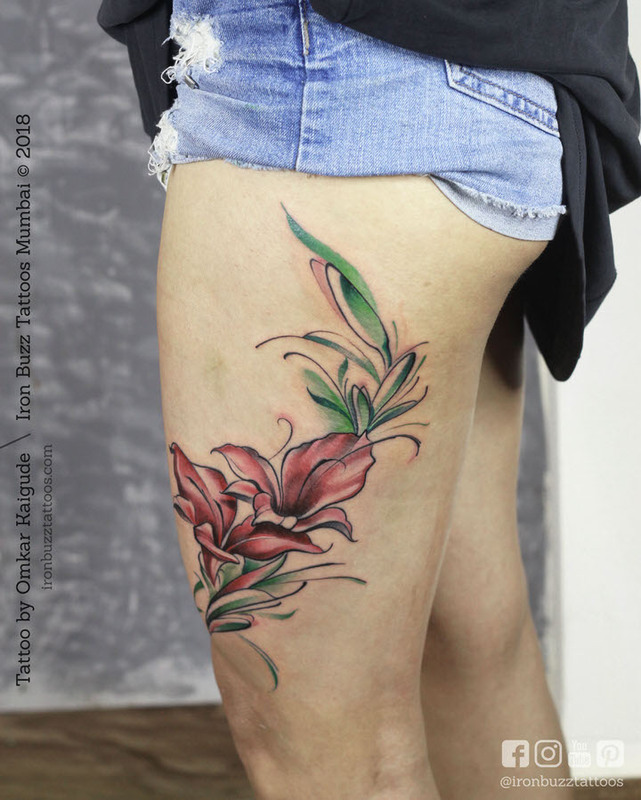 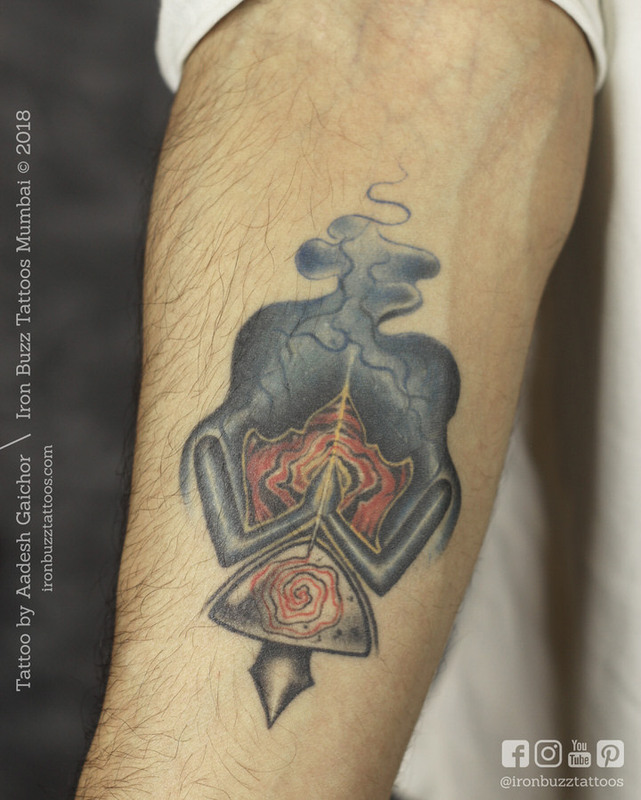 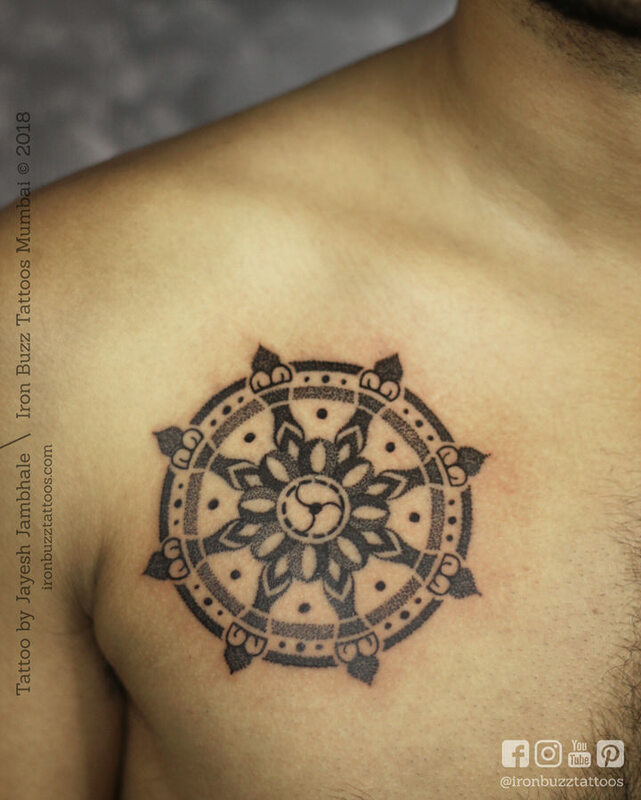 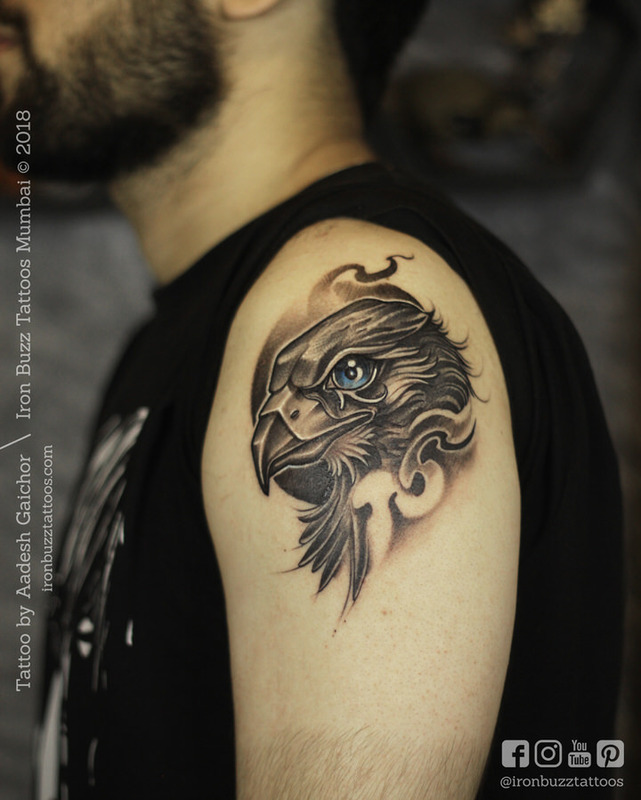 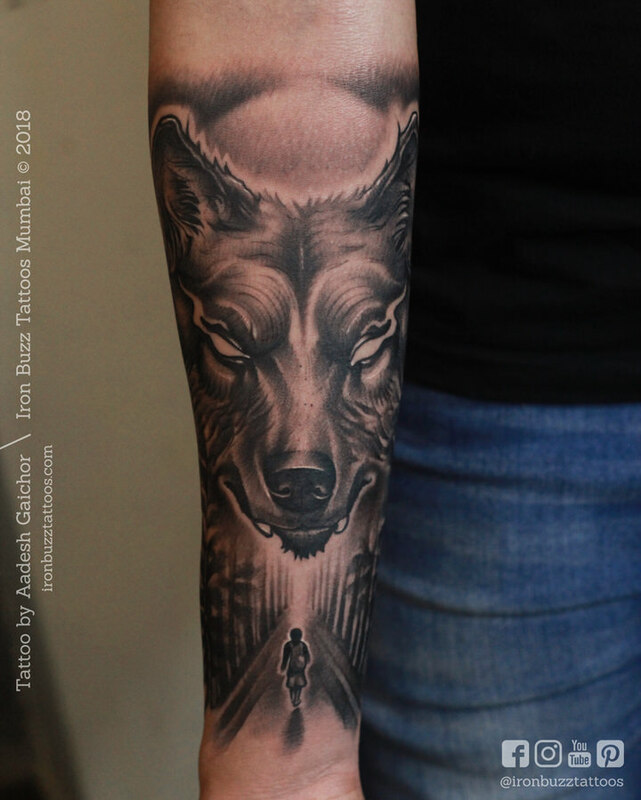 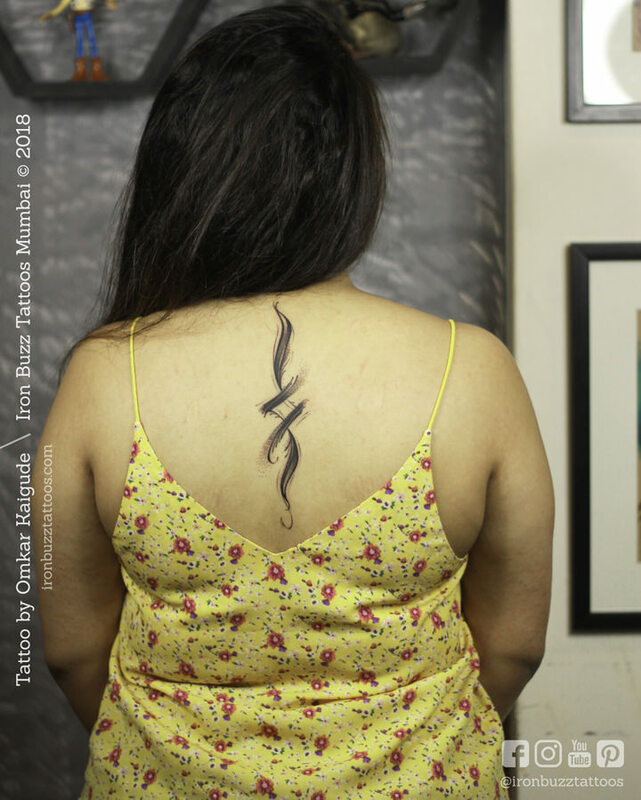 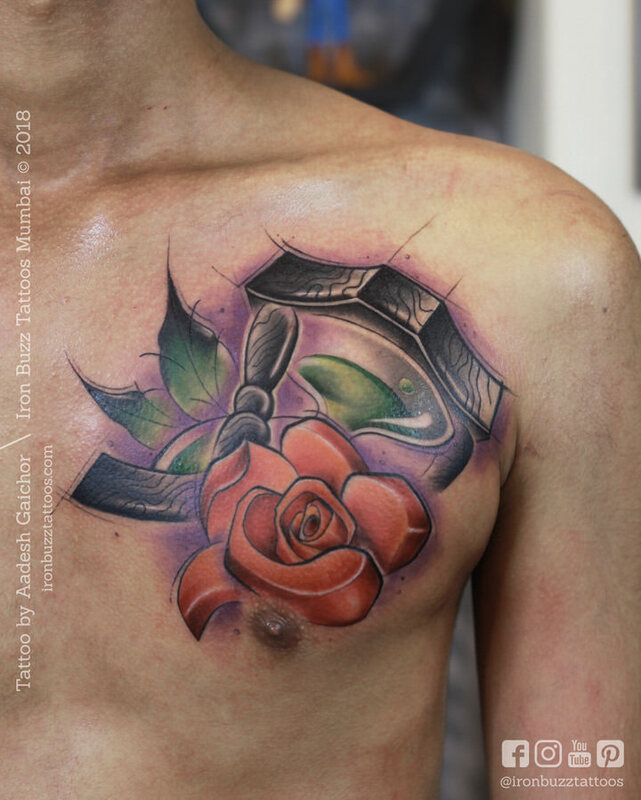 Consider getting an abstract tattoo if you want to break away from the conventional genres. 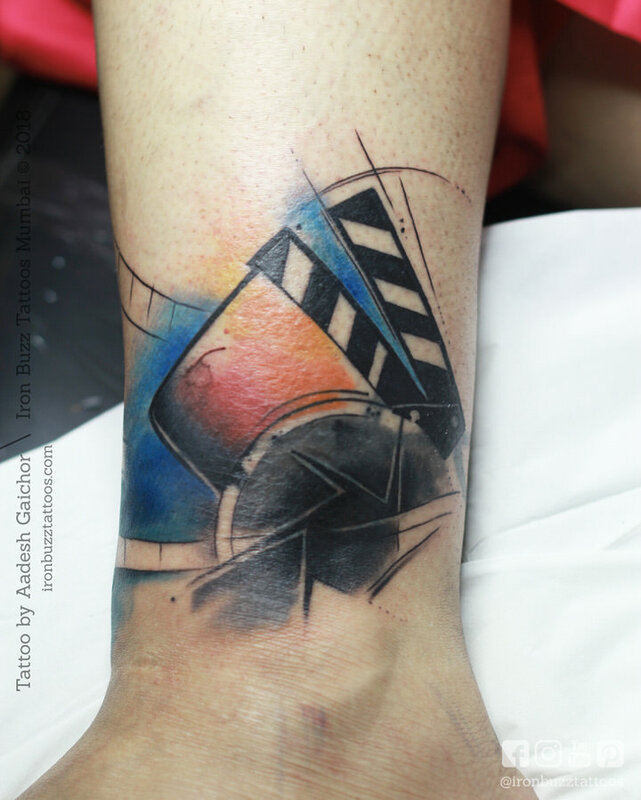 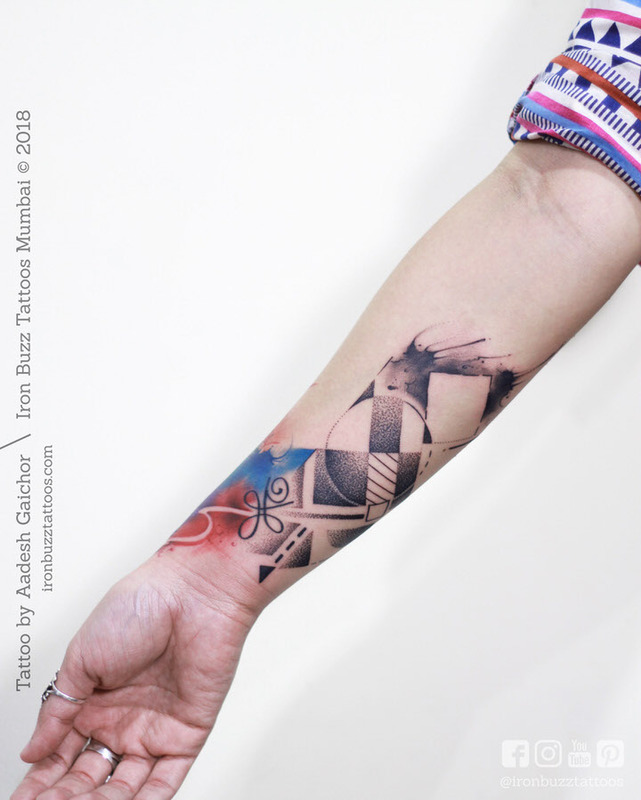 Abstract tattoos lean more on the creative side. 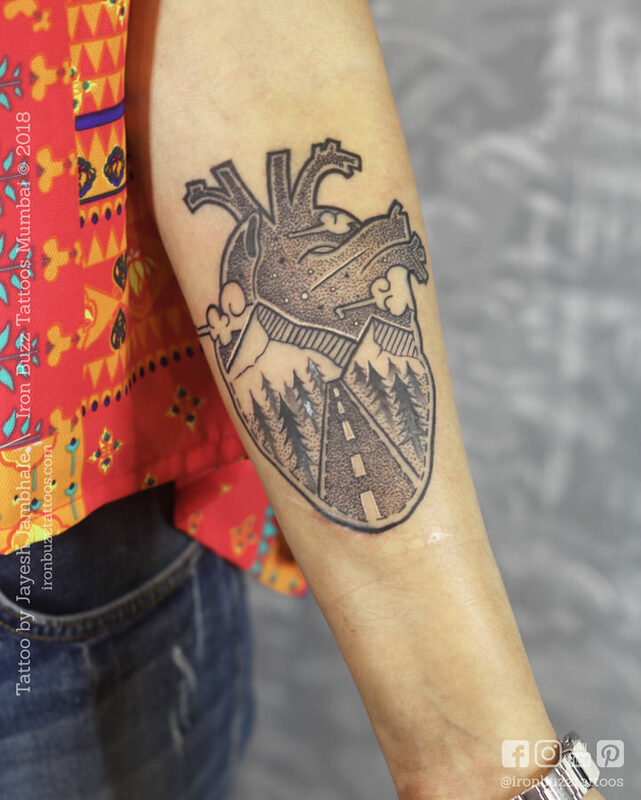 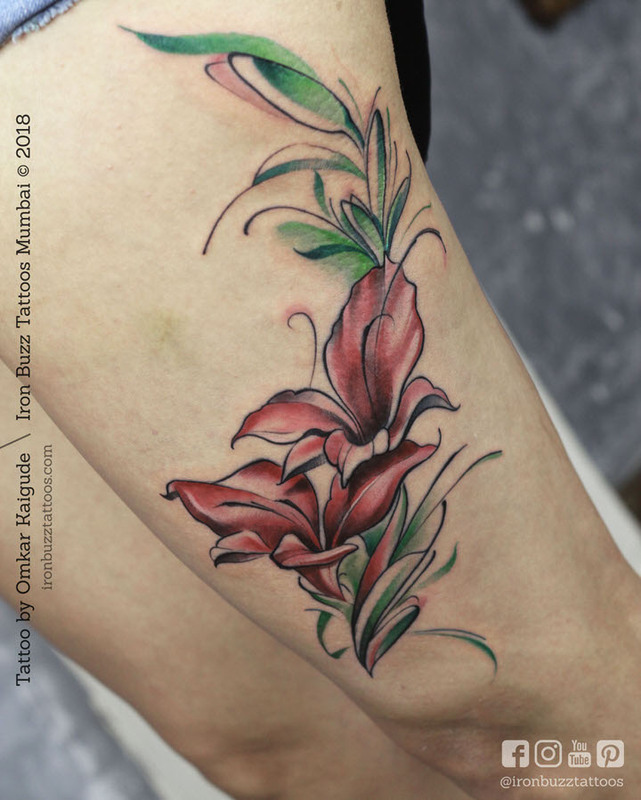 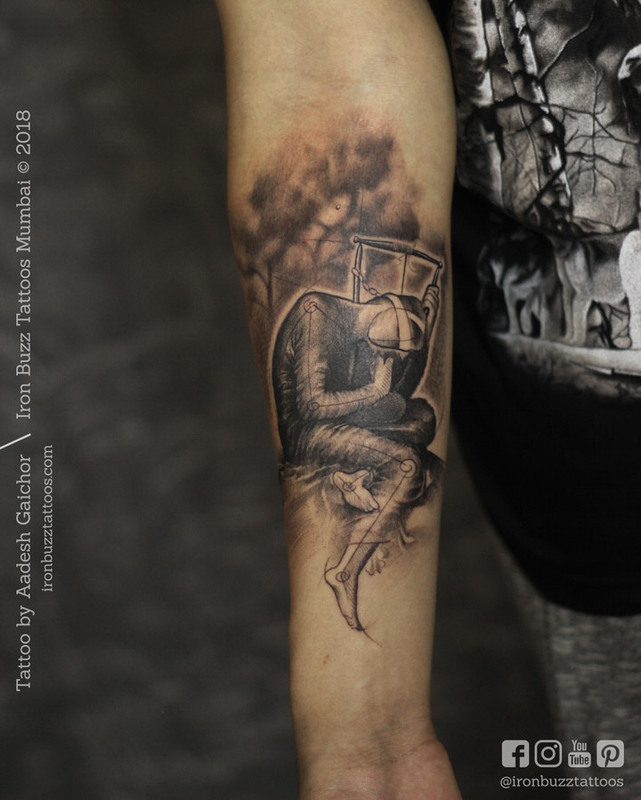 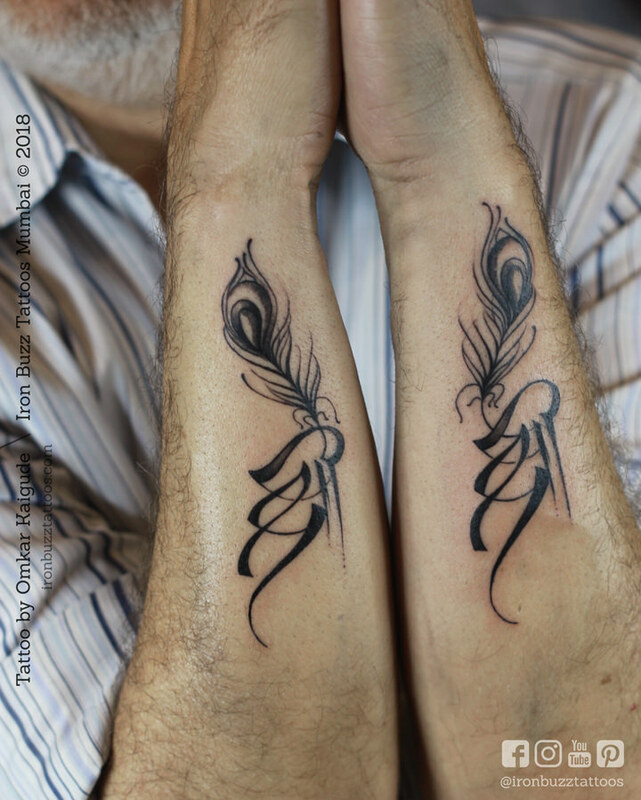 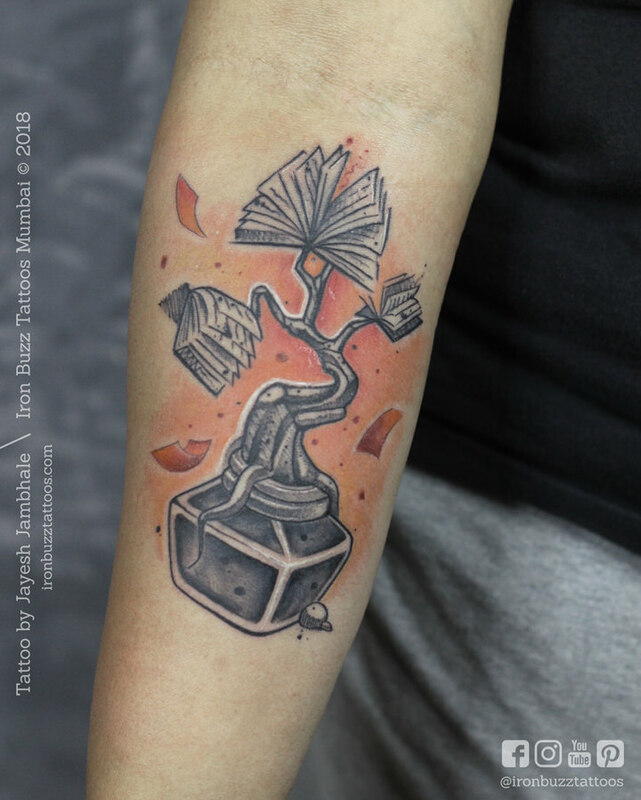 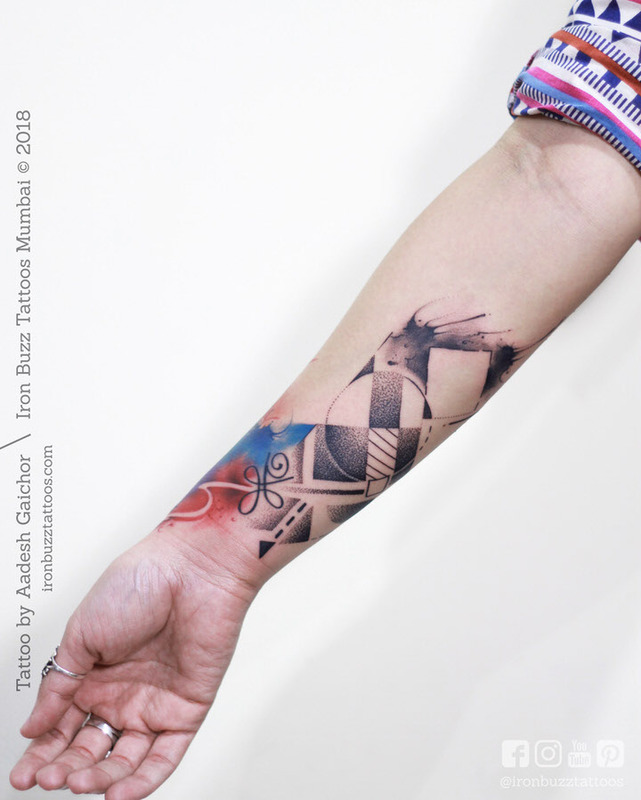 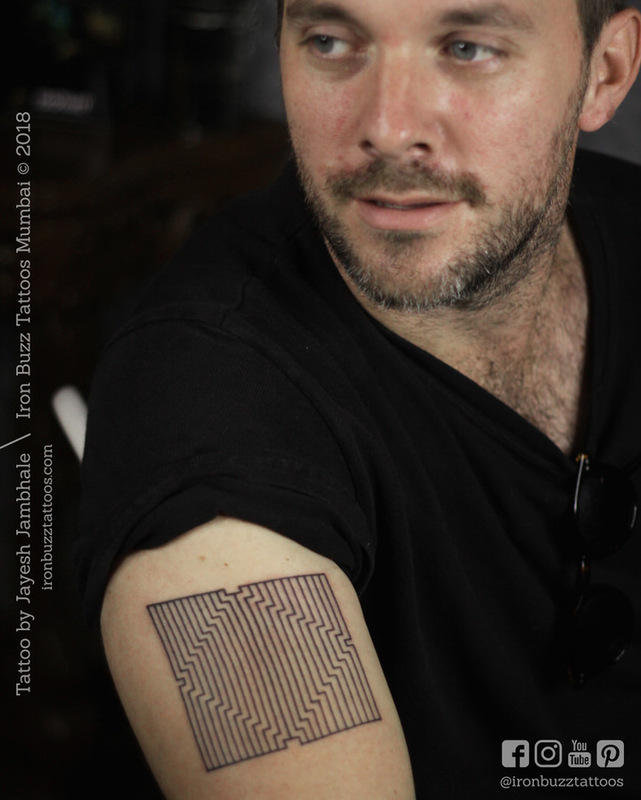 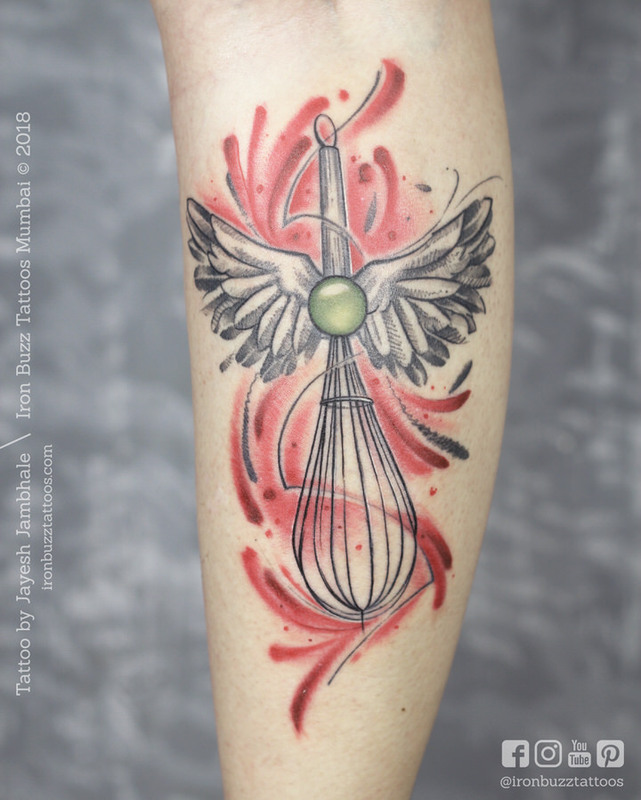 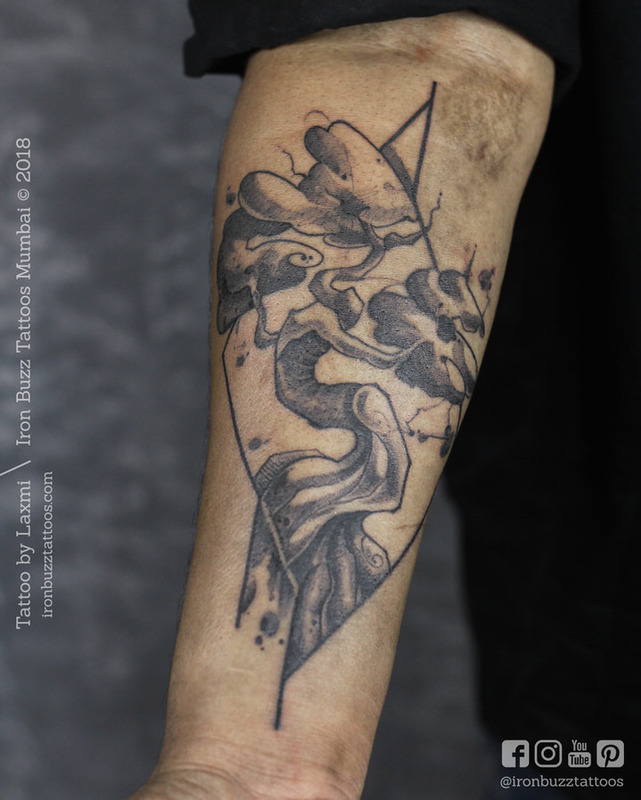 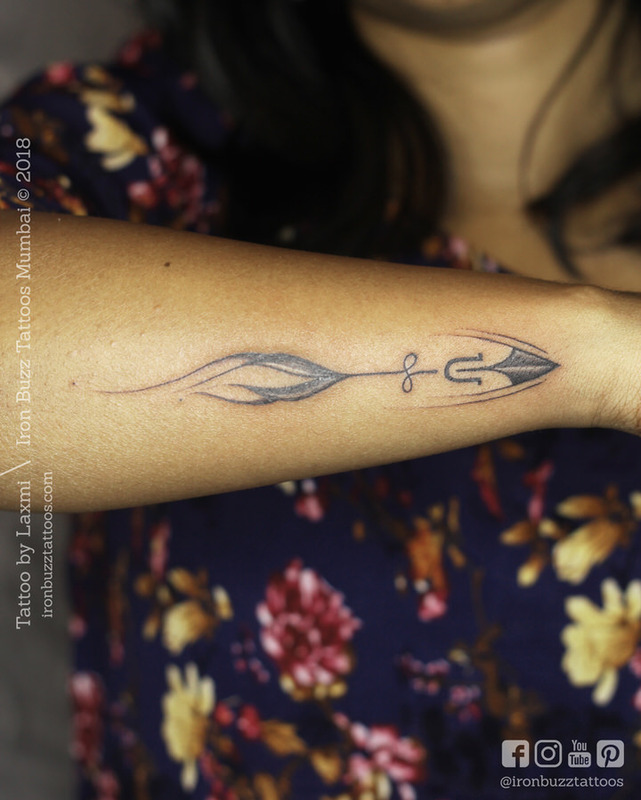 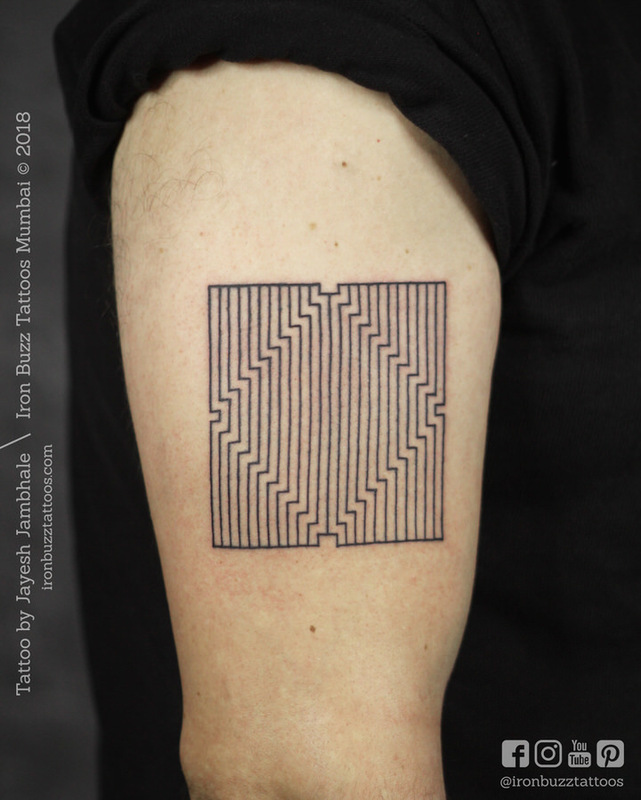 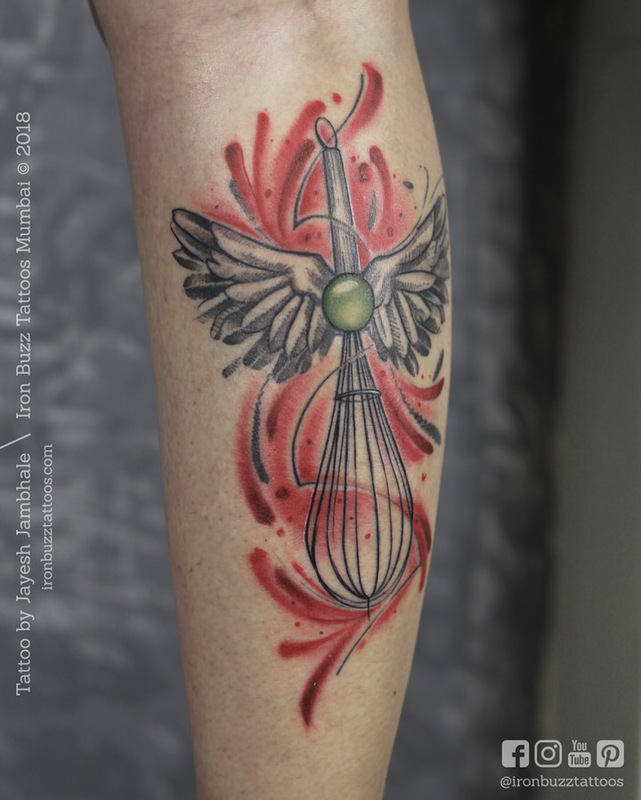 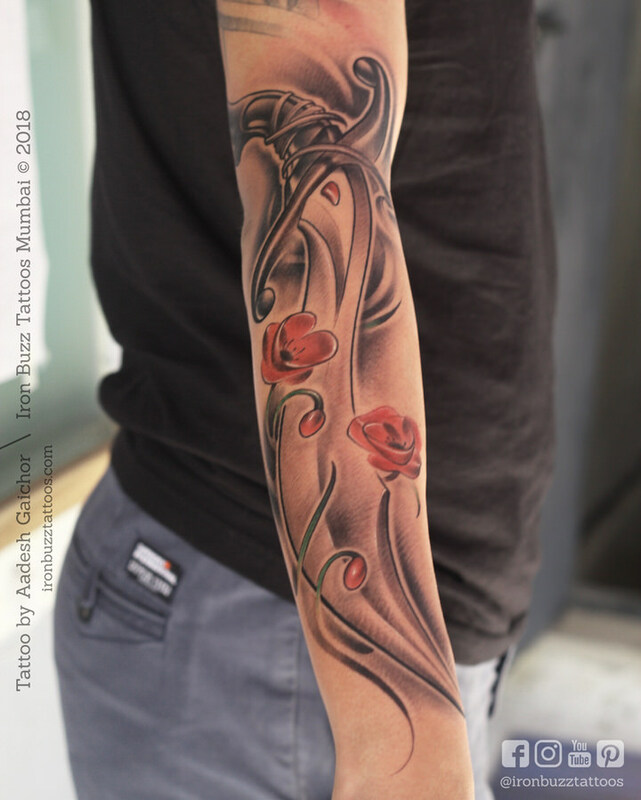 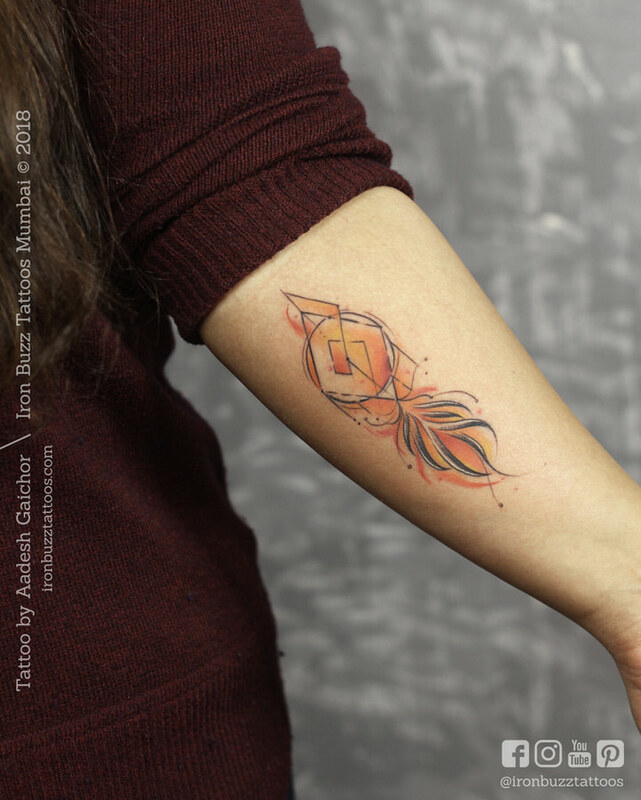 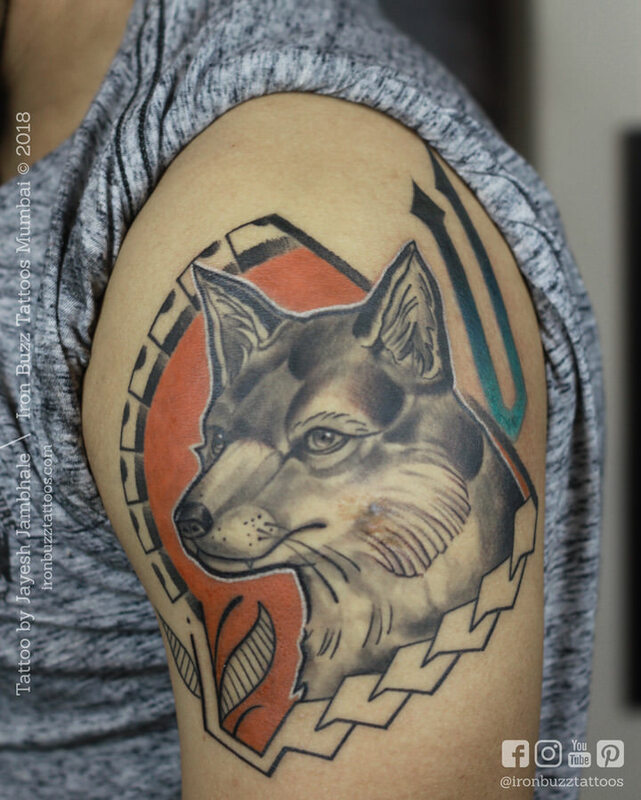 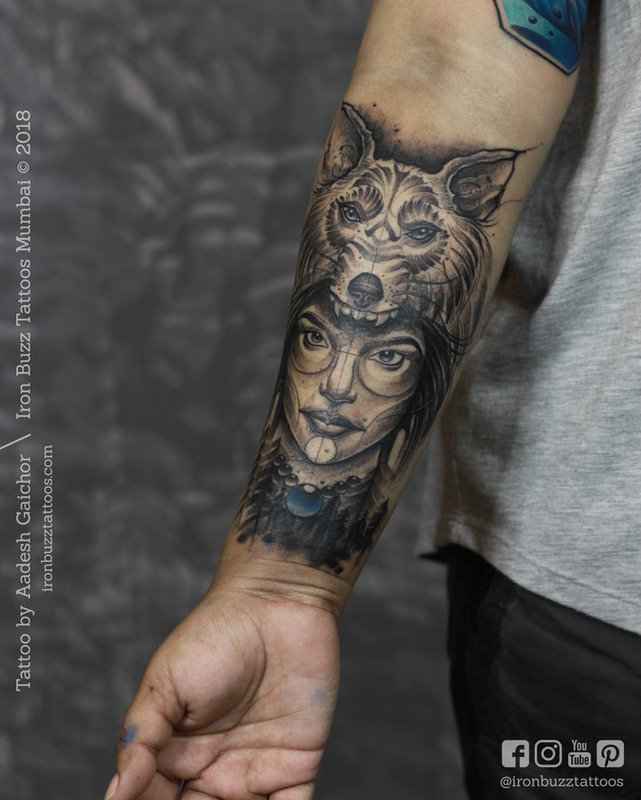 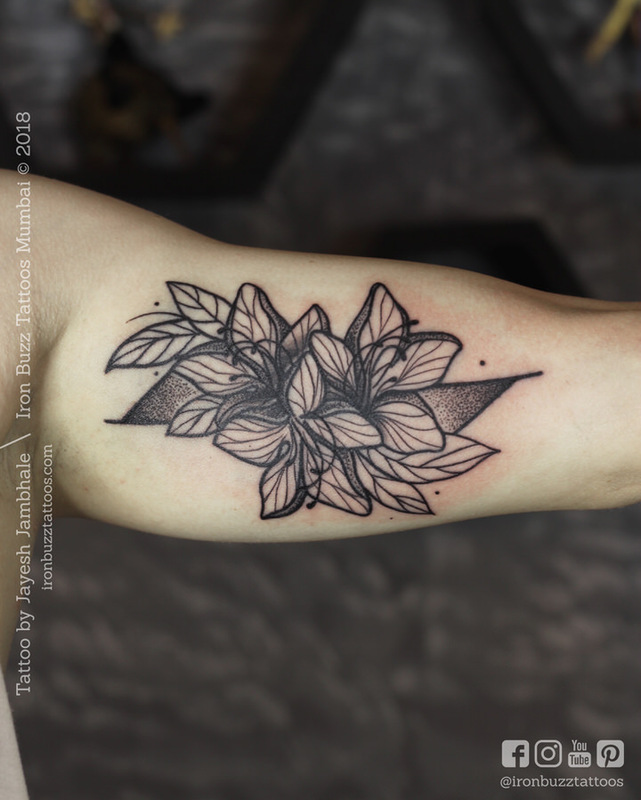 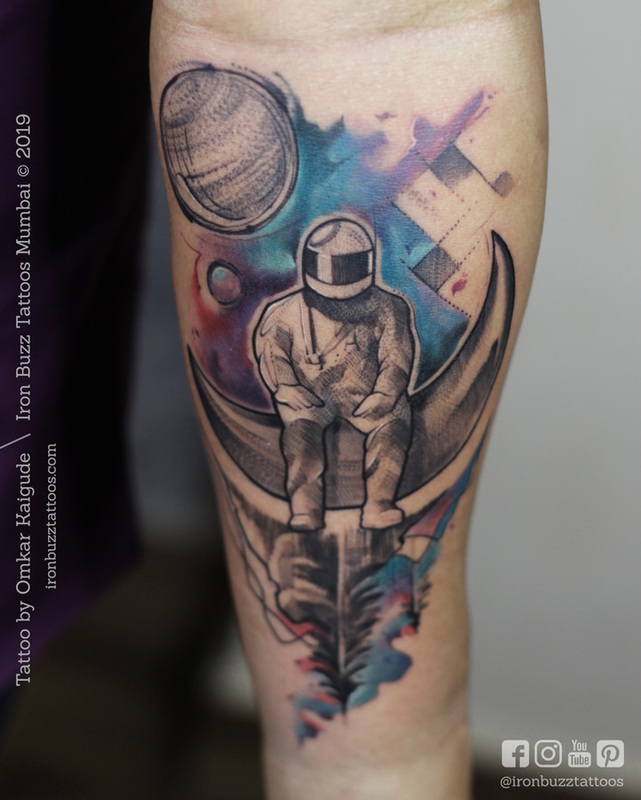 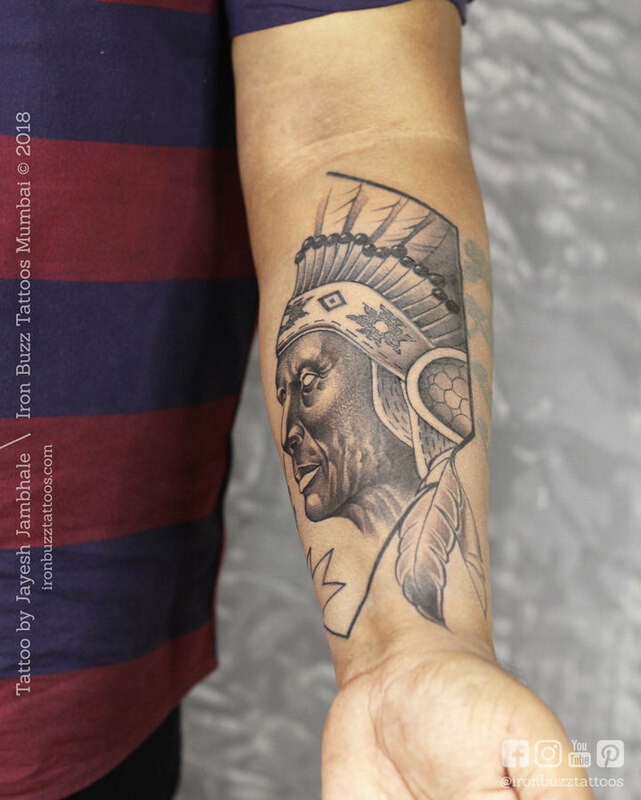 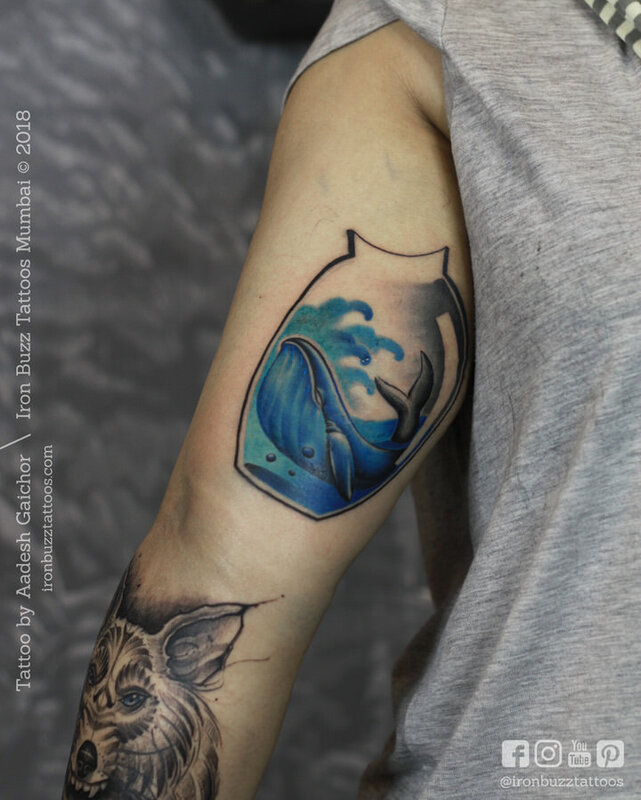 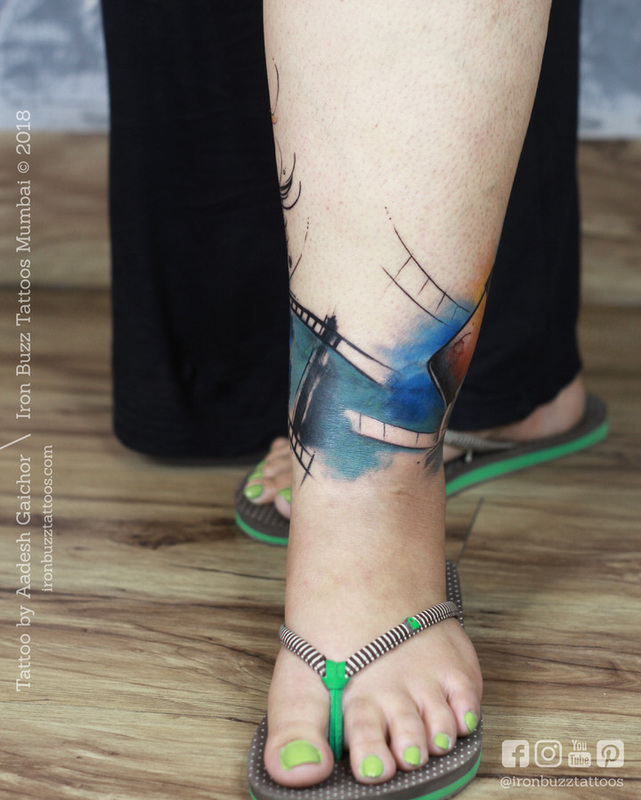 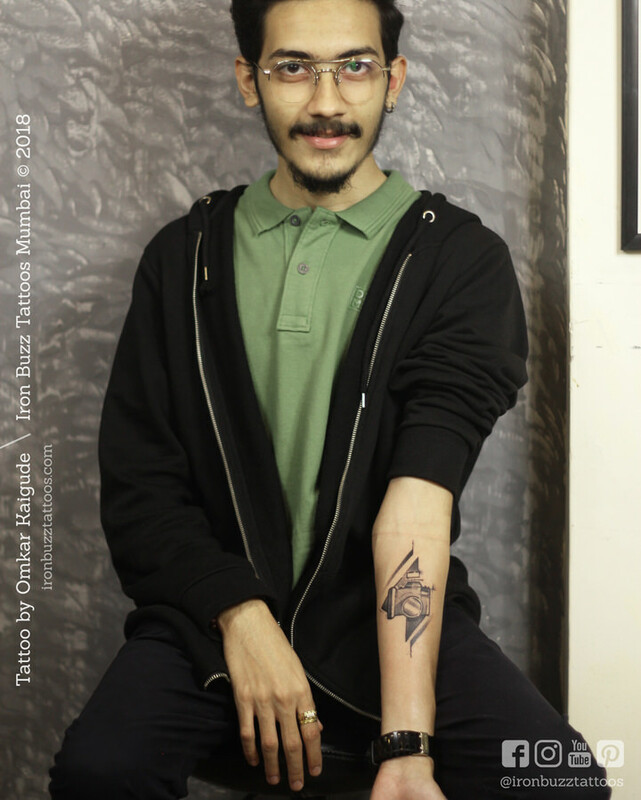 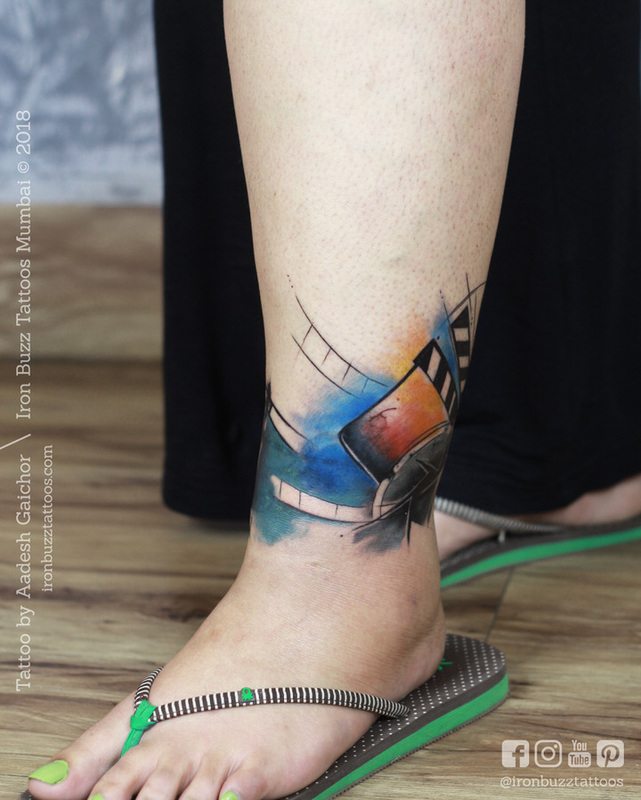 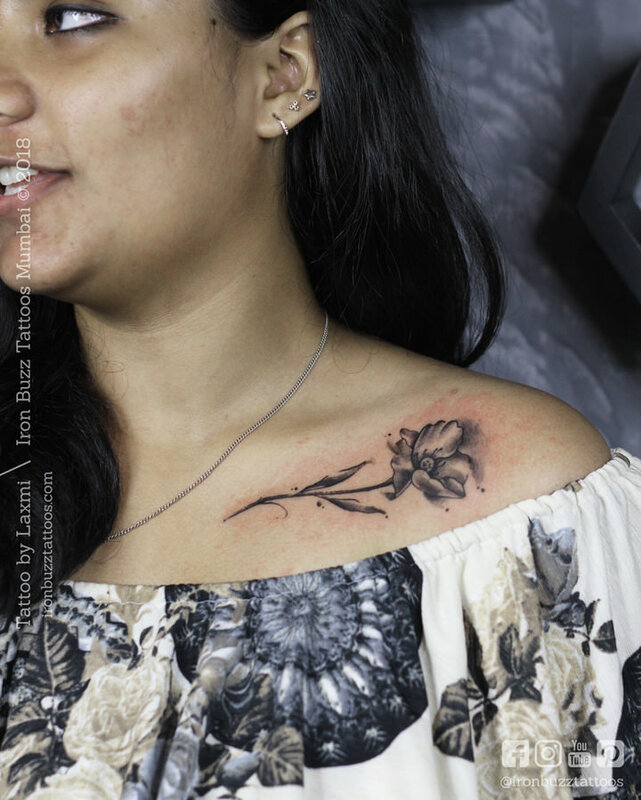 Abstract tattoos are fun to look at with their best feature being found in their hidden meaning only known to the artist and the beholder of the design!